Set sail on a thrilling journey to discover some of the most exciting tales of adventure afloat. There’s every sort of vessel from majestic square rigger to humble homemade yacht. Journey around gale-whipped headlands and survive mountainous seas – or turn the page to discover the delights of cruising among the islands of a tropical paradise. 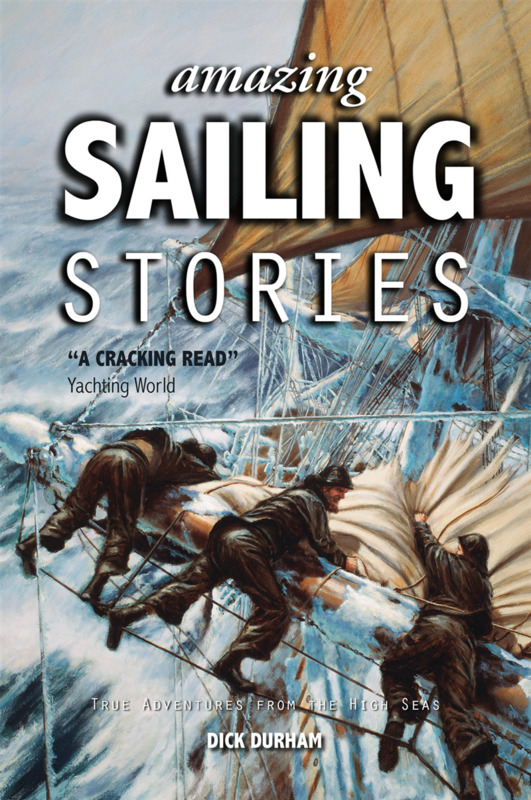 The exploits of sailing’s greatest names are recounted, along with an eclectic mix of tales that never made the headlines, yet make compelling reading. Discover a treasure trove of stories from across centuries, and from the four corners of the globe. This is wonderful reading for anyone with a love of sailing and the sea.